Poa annua is highly susceptible to injury from cycles of thawing and freezing. 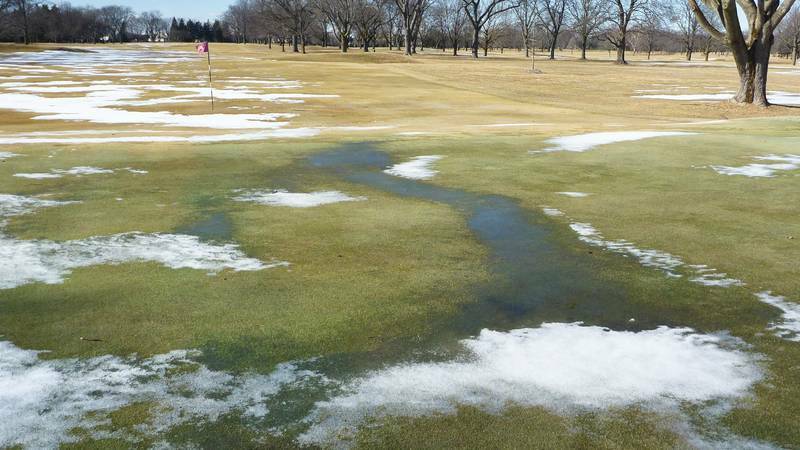 Areas where water from melting snow collects and refreezes need to be closely monitored. 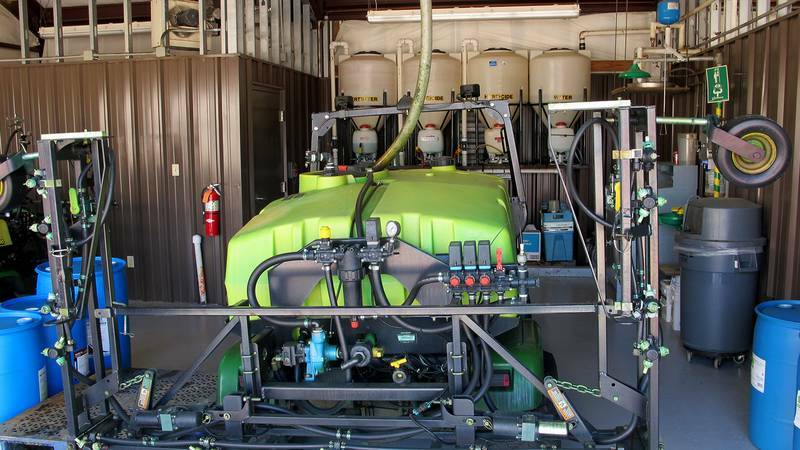 Adding ammonium sulfate to the spray solution can improve herbicide performance for those dealing with hard water. GreenJacket becomes TarpDevils’ Master Distributor!